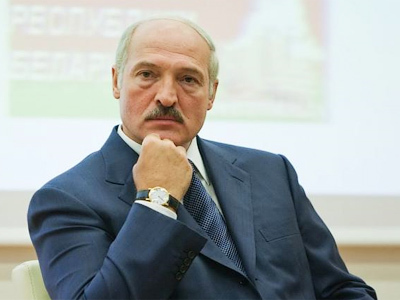 Moscow has criticized sanctions against Belarus introduced by the EU and the US. In a statement, Russia’s Foreign Ministry called them “counter-productive”. 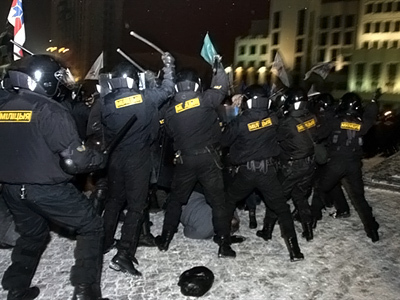 ­“Certainly, each country gives its own assessment of events in Minsk on December 19, 2010, and later. We also have a stance on this, which we made clear both in bilateral contacts with Minsk and in the Council of Europe when respective decisions were taken,” the statement reads. Moscow says building mutually beneficial ties with Belarus on equal footing would contribute to the development of market economy and democracy there. 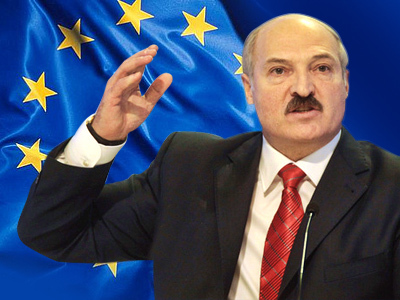 On January 31, the European Union banned Belarusian President Aleksandr Lukashenko, his two elder sons, and a group of 158 state officials from entering EU territory and also froze their European bank accounts. Washington, which has closely coordinated its moves with Europe, announced that its list of unwelcome Belarusian officials will be extended. As for economic sanctions, the US has recalled licenses for deals with the largest Belarusian chemical company. 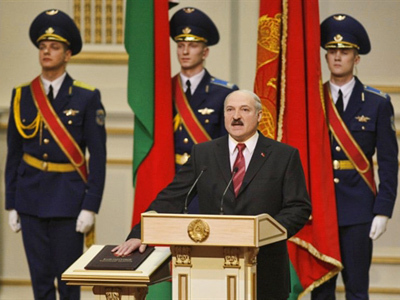 The sanctions follow a crackdown on opposition in Belarus following the December presidential election. 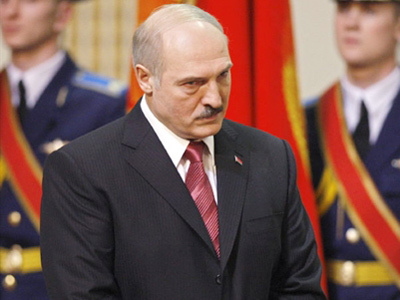 It was a landslide win by the incumbent president Aleksandr Lukashenko. Russian observers recently published a report recognizing the election as legitimate, although they did point out some “minor” violations, which, in their opinion, did not affect the outcome. The EU and the US have more than once stated that the election in the republic was falsified.